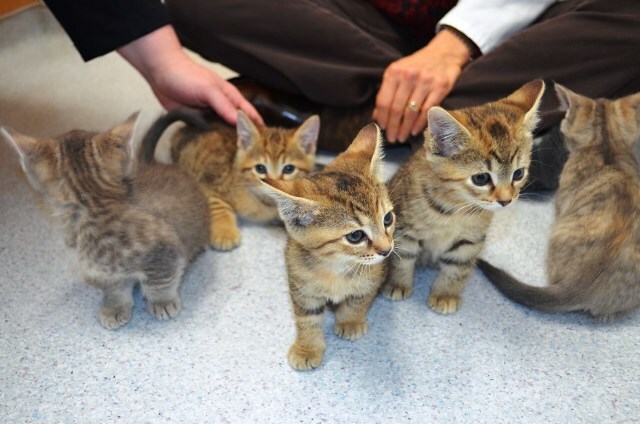 Kittens should be seen by a doctor once a month starting at 8 weeks and continuing until they reach 16 weeks of age. Vaccinations, deworming and checking for inherited diseases are part of the preventative process to ensure your kitten is off to a healthy start! Our doctors like to see all kittens every 4 weeks to make sure they are growing and developing appropriately. These frequent exams are important because they allow the doctors to detect different health issues from the basic like delayed growth or parasites to more serious problems like congenital defects. Early diagnosis of any condition can result in a better outcome. As we see your kitten back for further exams they will also receive their kitten series of vaccines and deworming medications which will help prevent them from getting sick from a preventable disease or a treatable parasite. Check out the links below for more information about your growing kitten. 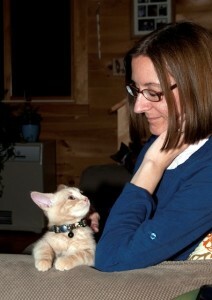 Why Spay or Neuter Your Kitten?